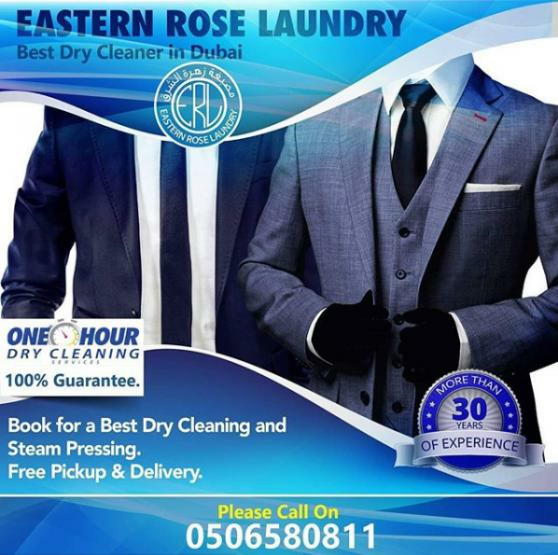 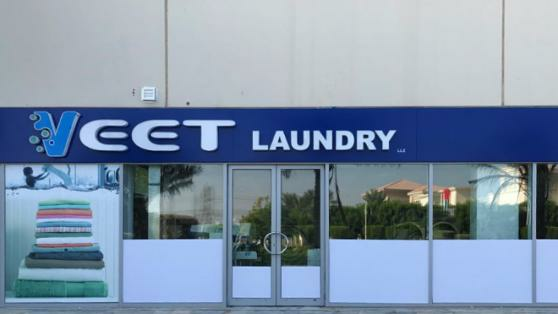 Floris Laundry is a full service laundry and dry cleaning company located in Dubai Investment Park. 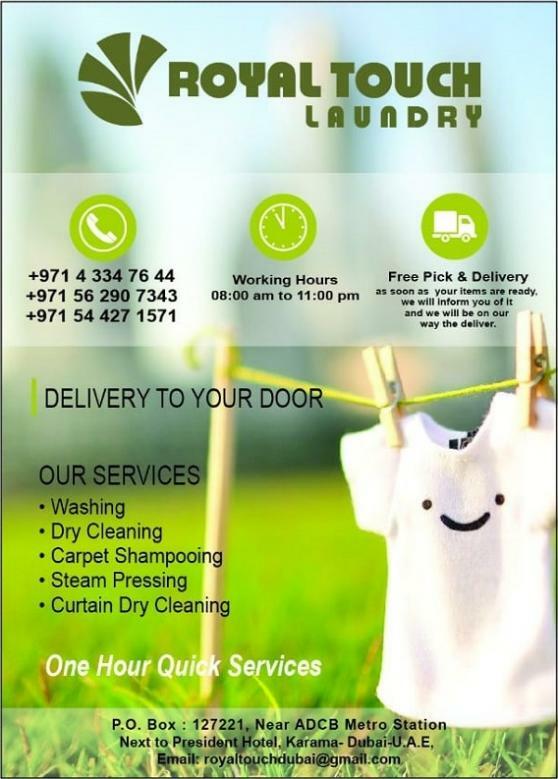 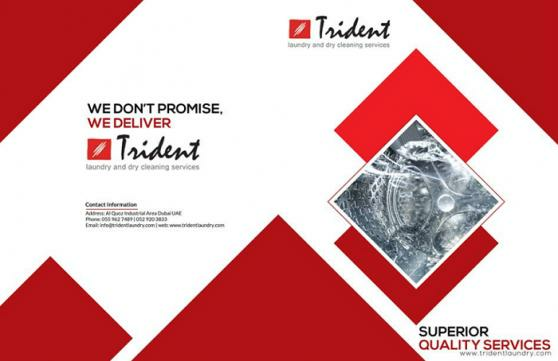 We provide a wide range of professional cleaning services in Dubai. 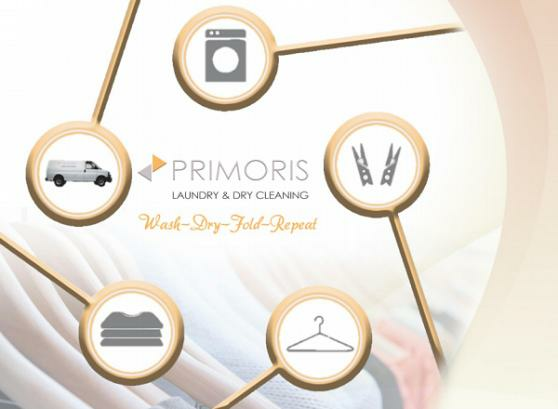 Primoris Laundry & Dry Cleaning - We pride ourselves in providing: Premium Quality Washing Process, Quick turn around time, Professionally trained laundrymen to handle all kinds of linen/garments.